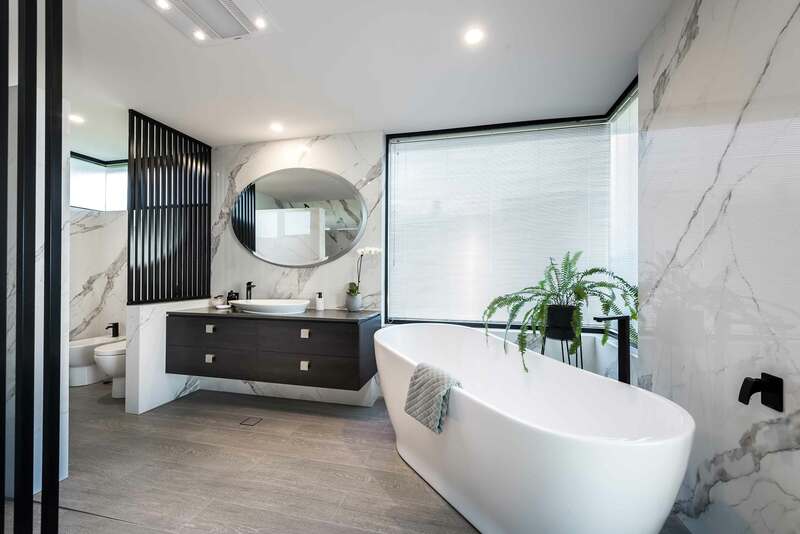 The AMS staff have been working with; builders, architects, interior designers, tilers, cabinet makers and clients for over 37 years providing the residential market with quality products, information and service. 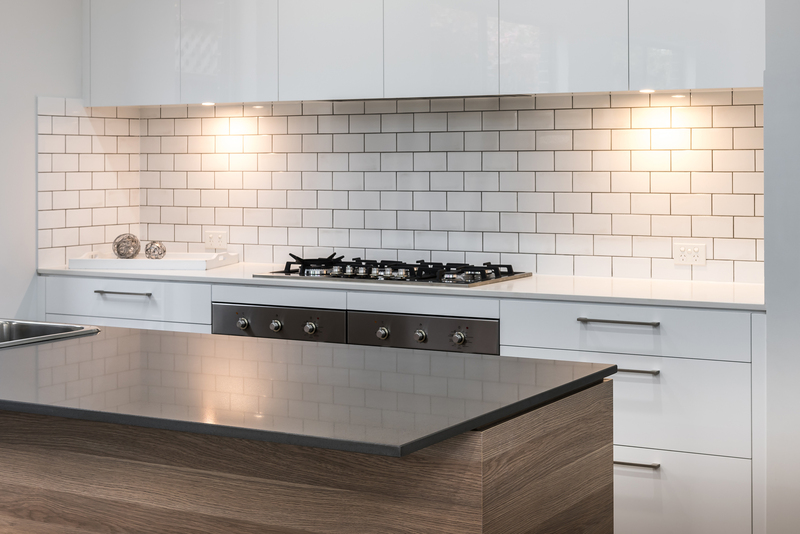 The AMS Surfaces collection assists you to complete your selections from interior to exterior finishes; benchtops, flooring, wall features and customised options. The AMS Surfaces staff can provide you with the latest colours, information and tools necessary to find the right product to complement your aesthetic and design. Contact us to find out how we can assist you and your project.